100% finish rate only doing 7 rallys. foot tray kit rear RIGER shocks and a sadev lsd and hydrolic hand break. the car also comes with R1 spec gearbox so it can be run at fia events to homologation. 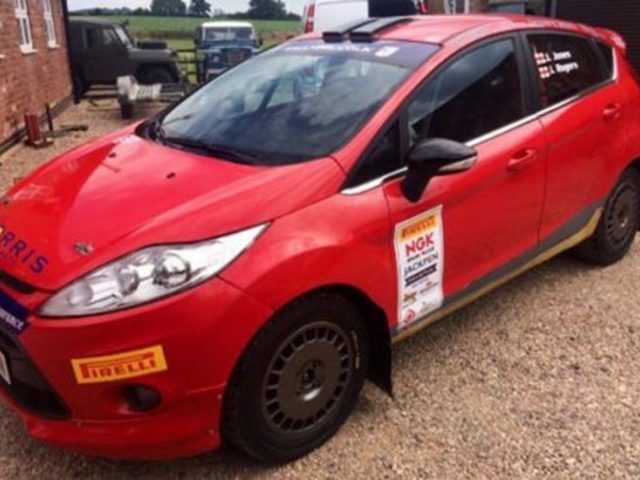 Car comes in gravel spec but also comes with complete M-sport tarmac kit with breake upgrade. the car has only covered just under 5000 miles from new and is the last R1 to be built by M-sport themselves. car comes with spares package.